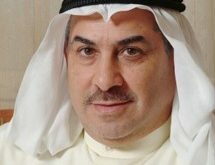 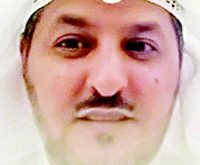 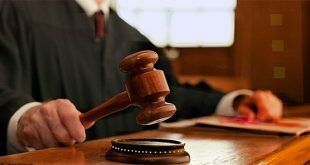 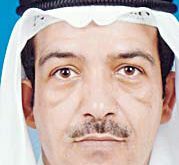 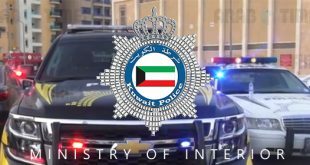 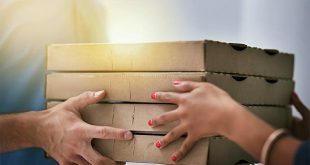 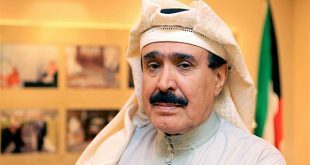 KUWAIT CITY, April 9: Acting on a tipoff and armed with a search and arrest warrant issued by the Public Prosecution, personnel from the Criminal Investigations Department raided the apartment of an Egyptian doctor and arrested him for selling medicines to abort foetuses, reports Al-Rai daily. 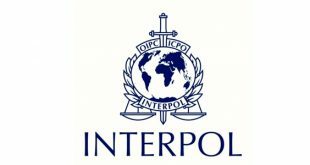 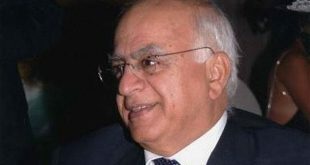 Another compatriot doctor who reportedly sensed danger and escaped from the country is sought by Interpol. 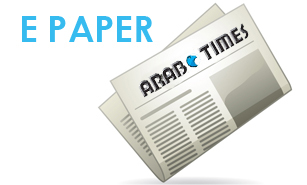 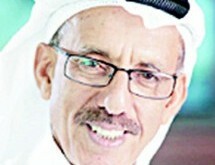 Citizen attacked: A Kuwaiti citizen was attacked by six unknown individuals in Jabriya area, reports Al-Qabas daily. 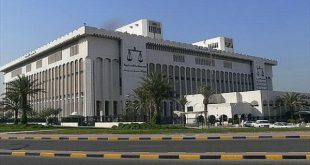 According to security sources, the citizen went to Jabriya Police Station and lodged a complaint against the suspects, explaining that he was publicly insulted and attacked by six individuals for unknown reasons. 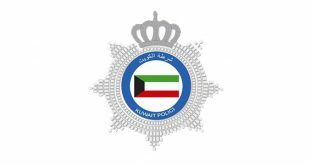 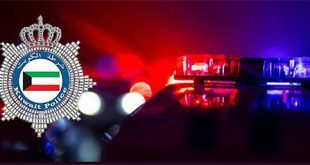 A case was registered and investigations have been launched to find and arrest the suspects.